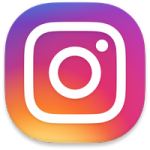 Instagram has about 800 million users now, making it one of the most popular social media applications around. Whenever an app gets that big a lot of other apps start popping up, apps that support or in some way enhance the user experience and that’s what today’s post is all about. 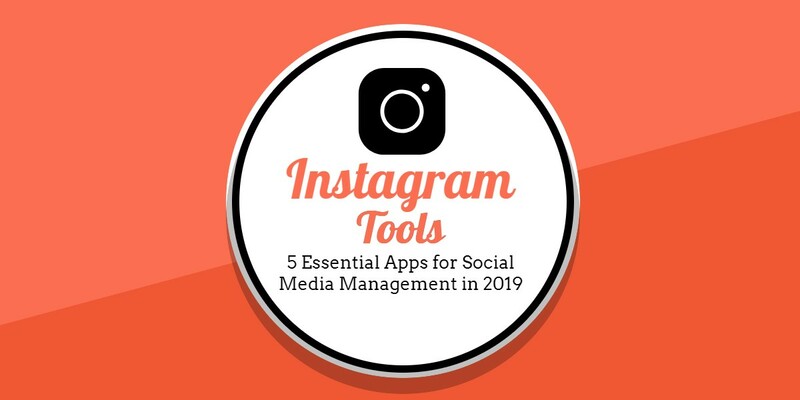 I’ve got five must-have apps for social media management in 2019. Try one, try them all. They will all leave you wondering why you hadn’t tried them before! 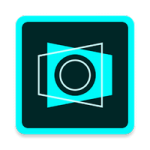 Snapseed and Pixlr are two awesome, multi-featured pro photo editors. If you’re on Instagram, you really can’t be without a great photo editor. So, I encourage you to try these two apps first. Getting followers on Instagram is important and Followers+ for Instagram delivers what it promises. Hootsuite is a must-have for managing your Instagram account. 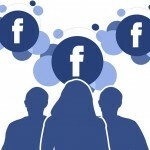 The free version even allows you to have up to three different accounts. 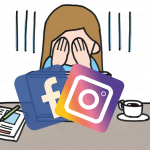 So, you can not only manage your Instagram account, but your other social media accounts as well. 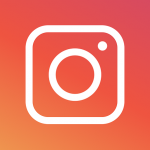 Best Grid for Instagram is a super fun app that allows you to easily create amazing collages from your most liked photos. Give it a try! 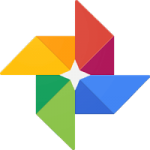 Snapseed is a terrific photo editor that allows you to share photos on social media and use a variety of image filters and special effects. You can also edit your images and do things like adjust the color, exposure, and even add borders and frames. Pixlr Express is a great, easy-to-use image editor that will make even the dullest of photos come alive. Correct red eye, whiten teeth etc. It comes with 600 different effects and features including the ability to crop, rotate etc. When you’re done you can share your creations on social media direct from the app. 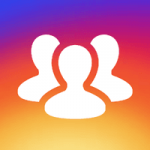 Follower+ for Instagram allows anyone to easily promote and manage his Instagram account in order to gain new followers. Track how many followers you have including new followers and those who have stopped following you, get tips on how you can promote your posts to get more views etc. This 100% free version of Hootsuite allows you easily manage up to three accounts. Use it to schedule and then publish messages on social media, monitor mentions, participate in conversations, check stats and much more. Best Grid for Instagram allows you to instantly create a gorgeous collage using your favorite photos from 2018. 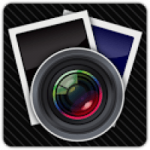 It’s 100% free and you only need to input your username in order to generate the beautiful photo collage.